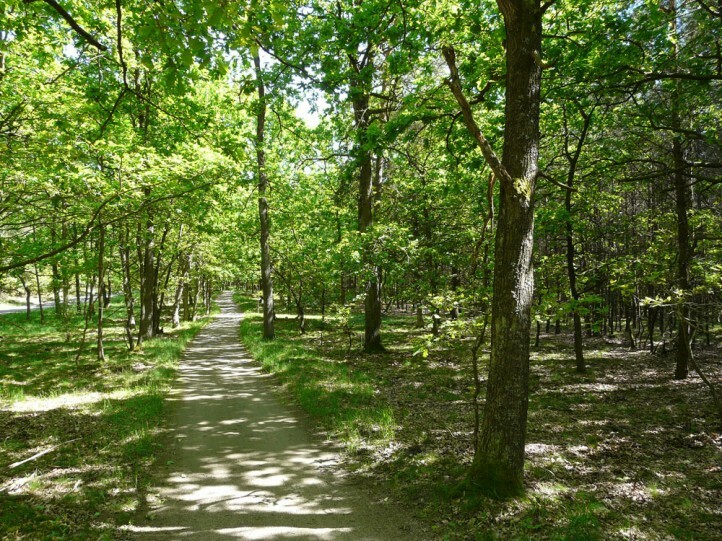 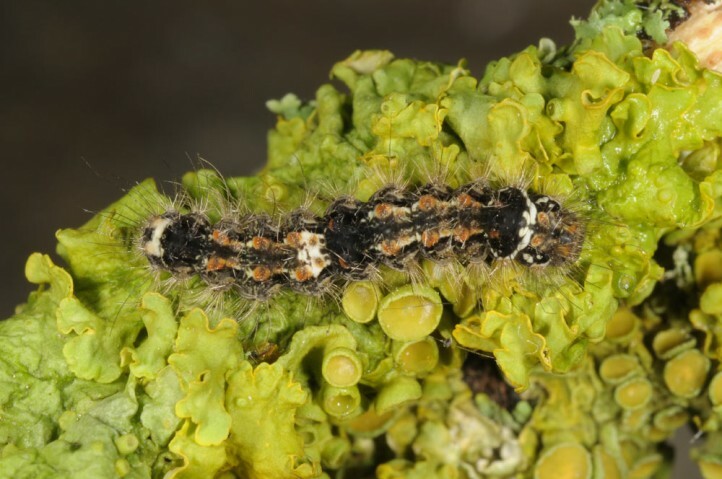 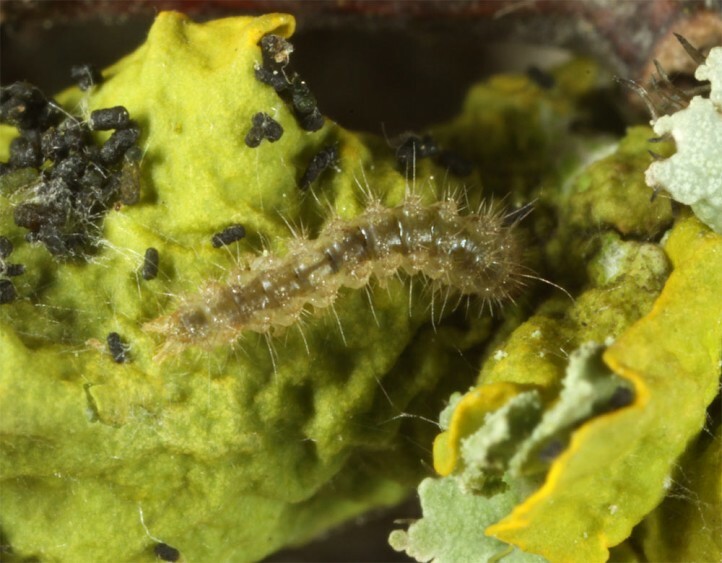 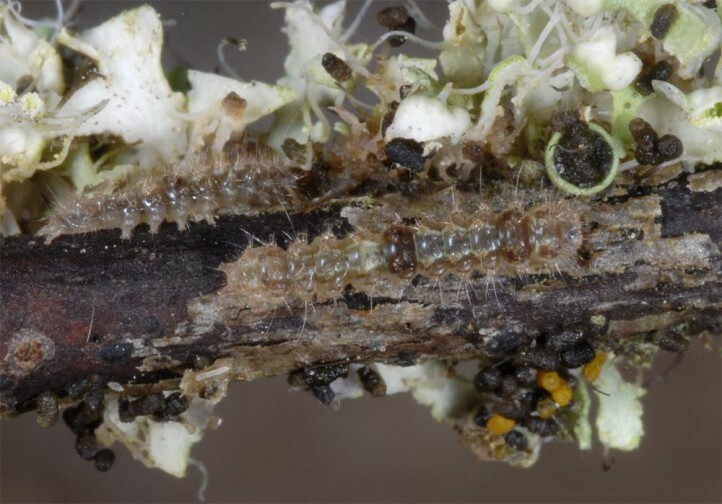 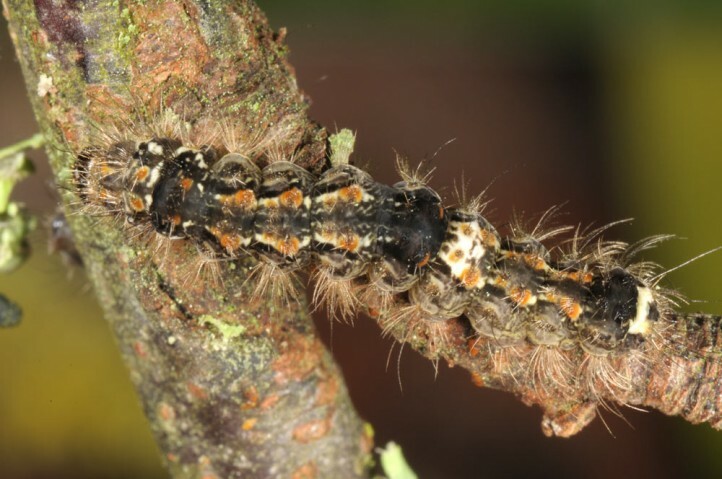 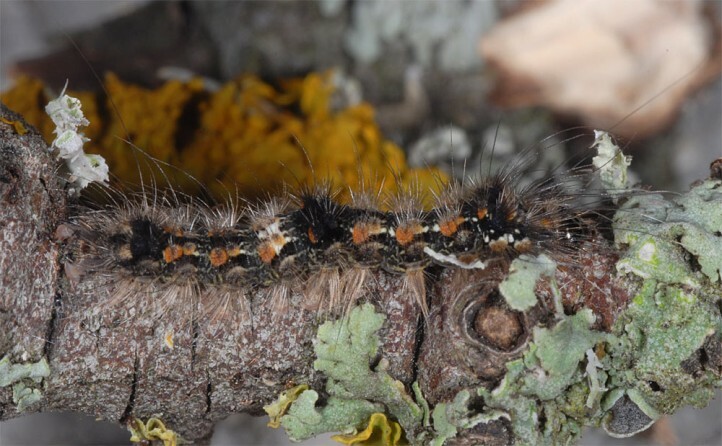 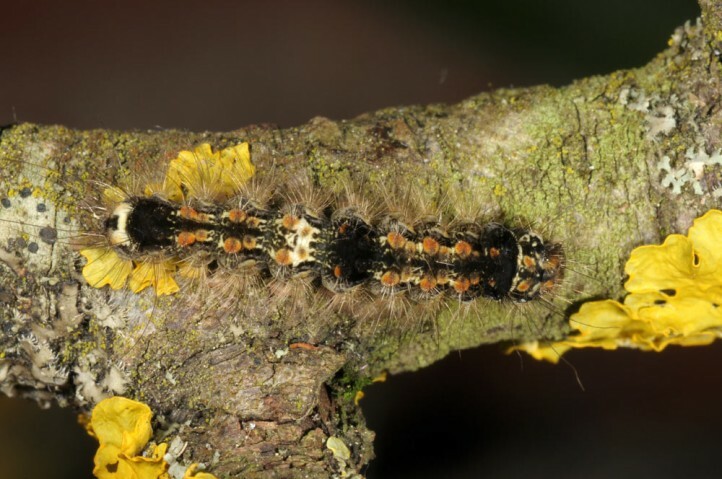 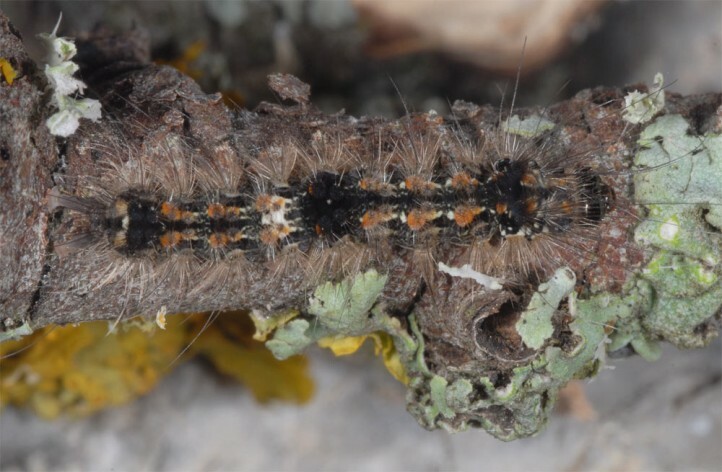 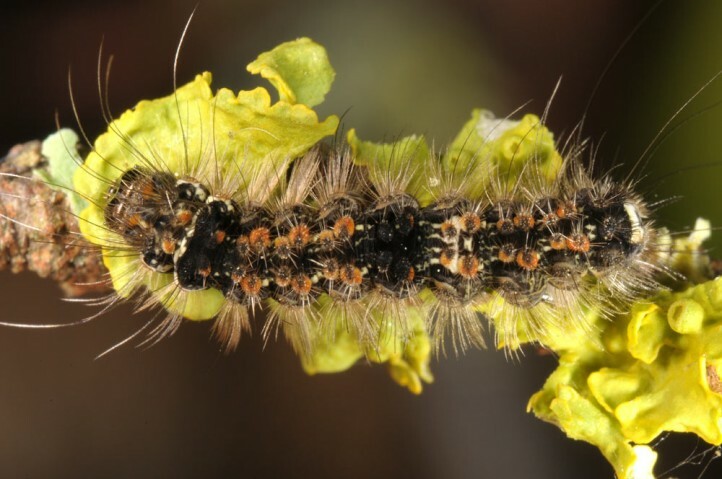 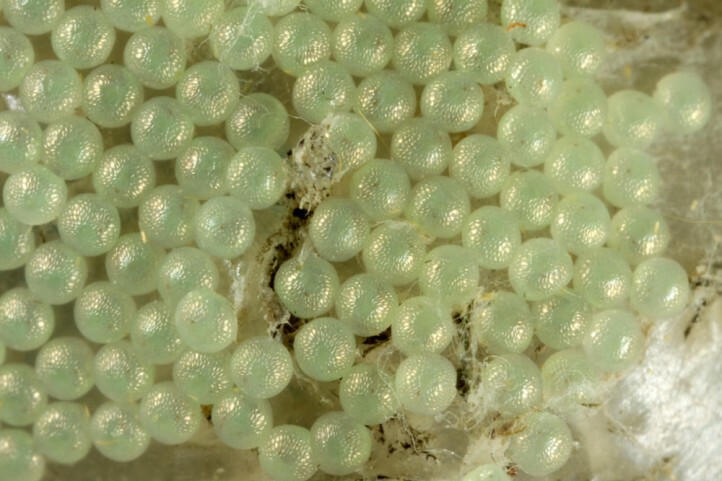 The larvae feeds on algae, mosses and lichens, especially on deciduous or dead wood. 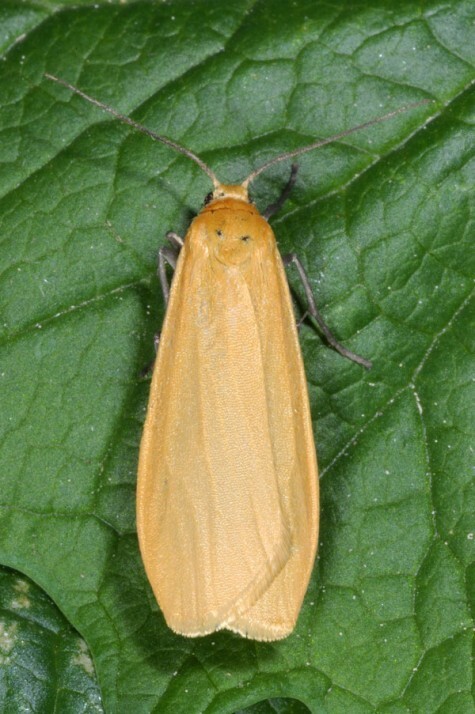 Eilema sororcula is a resident of mixed deciduous forests of all kinds. 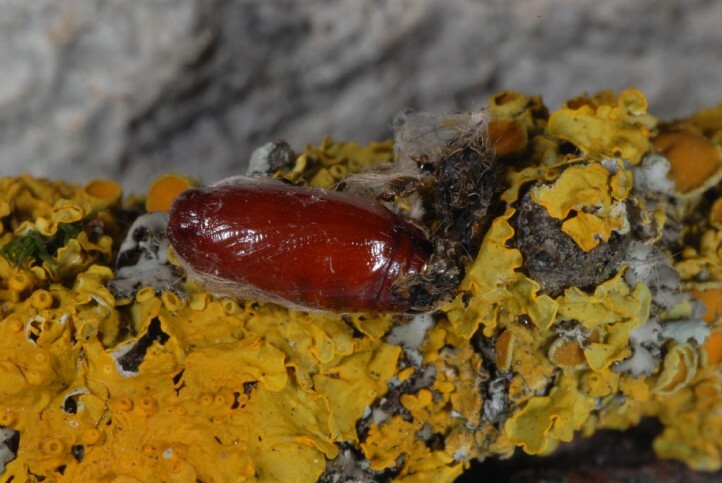 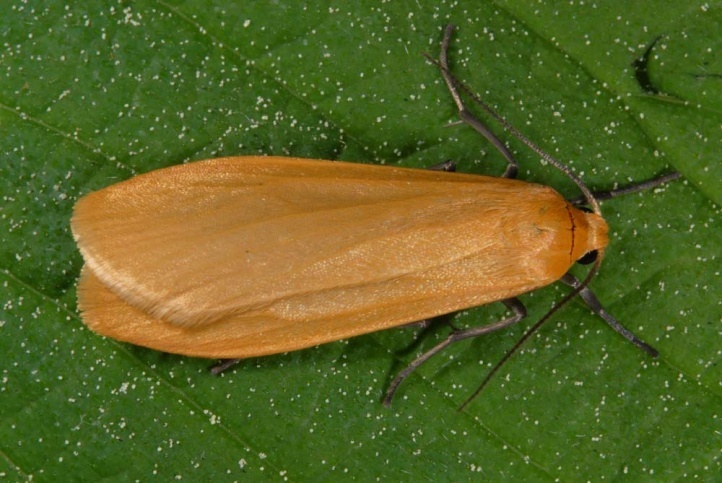 Eilema sororcula Eilema overwinters as the only European Eilema species as a pupa and flies in May and June. 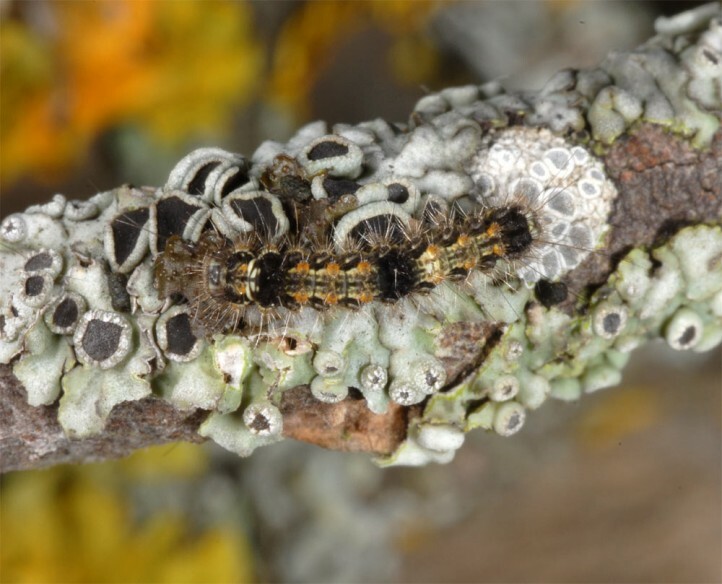 I found the mature caterpillar on branches of deciduous trees in August. 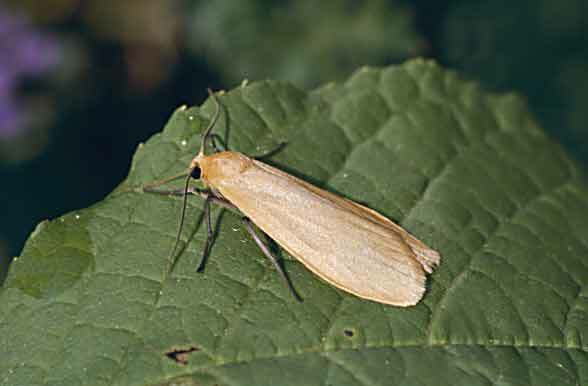 Eilema sororcula is widely distributed and usually common. 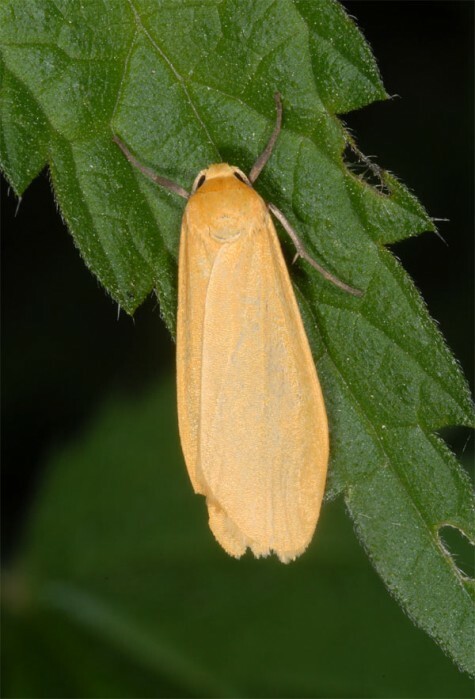 Eilema sororcula can be found from Northern Spain across much of the non-Arctic Europe to East Asia.